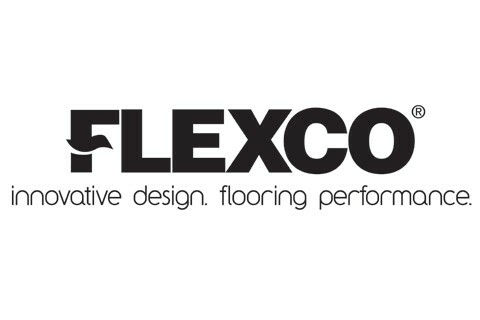 Flexco® is a leading manufacturer of rubber and vinyl flooring systems, wall base, stair treads and flooring accessories. Based in Tuscumbla, Ala., Flexco has been in business for more than 65 years. Flexco has advanced as an industry pioneer and innovator by remaining performance-driven, progress-oriented and partnership-minded. With distributors covering all 50 states, as well as Canada, South America, Europe and Asia, Flexco provides unrivaled service in the flooring industry.